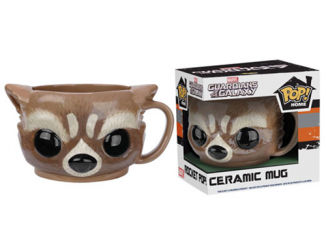 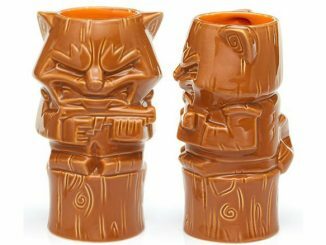 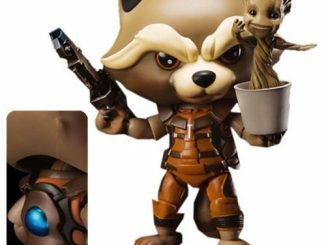 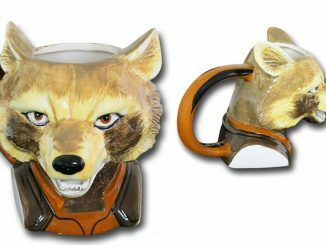 Get ready to start your day the right way with the GotG Rocket Raccoon and Groot Heat-Changing Mug. 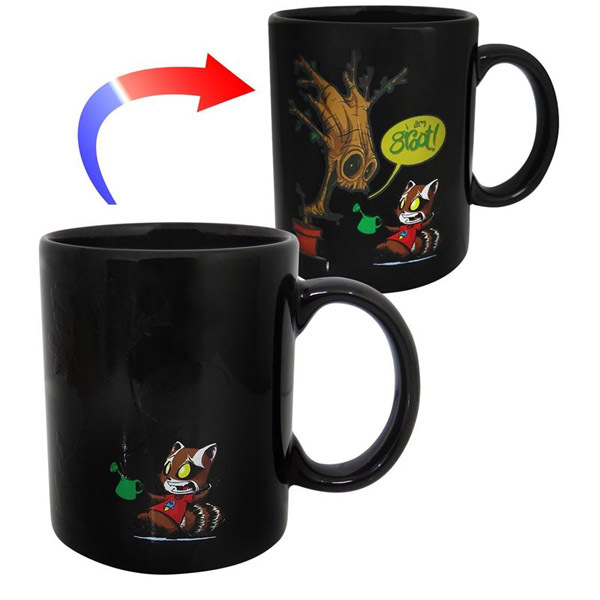 Featuring the variant cover image for Guardians of the Galaxy #1, created by awesome comic artist Skottie Young, this 11-ounce mug lets you check out that rascally Rocket Raccoon any time you like but the real magic happens when you add a hot drink because that’s when Groot makes an appearance, too. 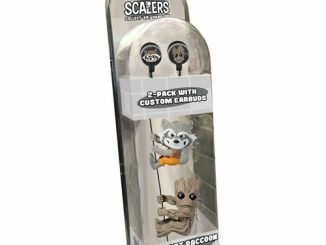 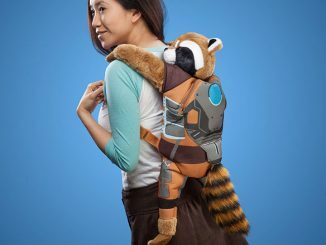 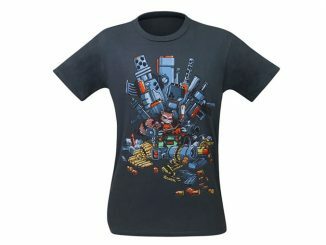 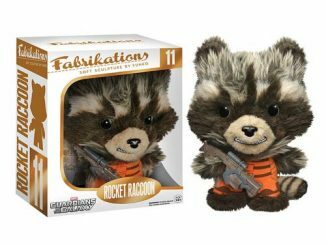 Available for $12.49 at SuperHeroStuff.com. 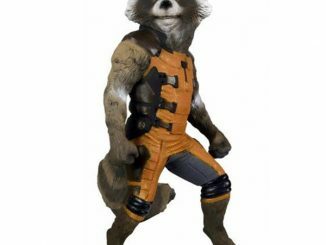 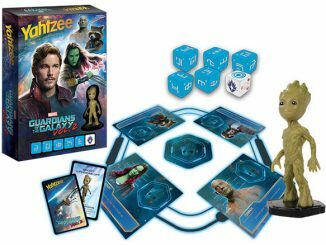 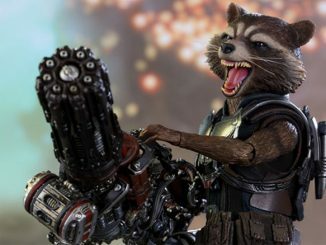 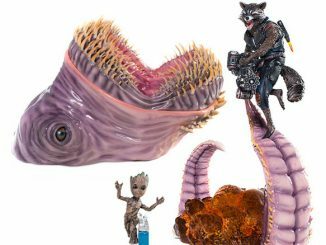 You’ll be hooked on a feeling – and low prices – with Guardians of the Galaxy deals at Rout.com.